One of my favorite literary genres is the slice of life story. Manga has these stories in spades (Cross Game, Twin Spica, Sunny) and the series that are published in English are often really great. 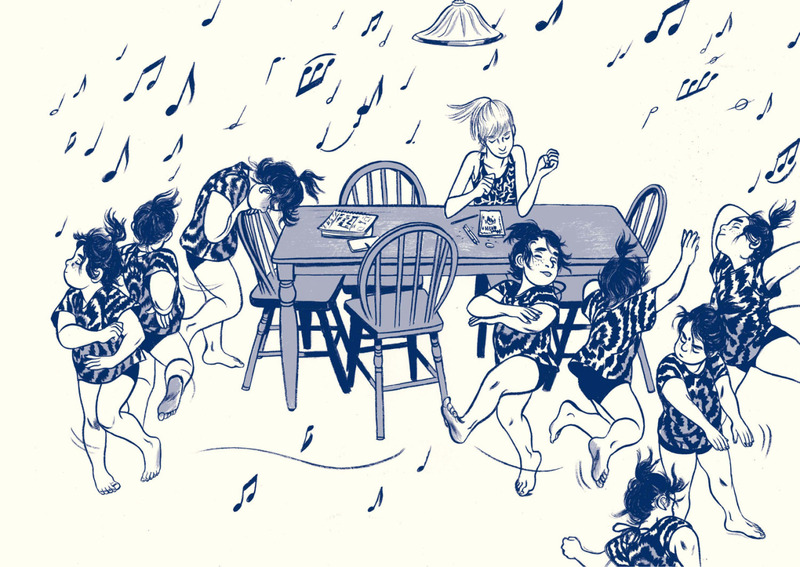 So knowing that First Second/Groundwood Books was going to be publishing This One Summer, a slice of life story about two girls and an unforgettable summer made me extremely excited for TCAF, where I picked up the book. 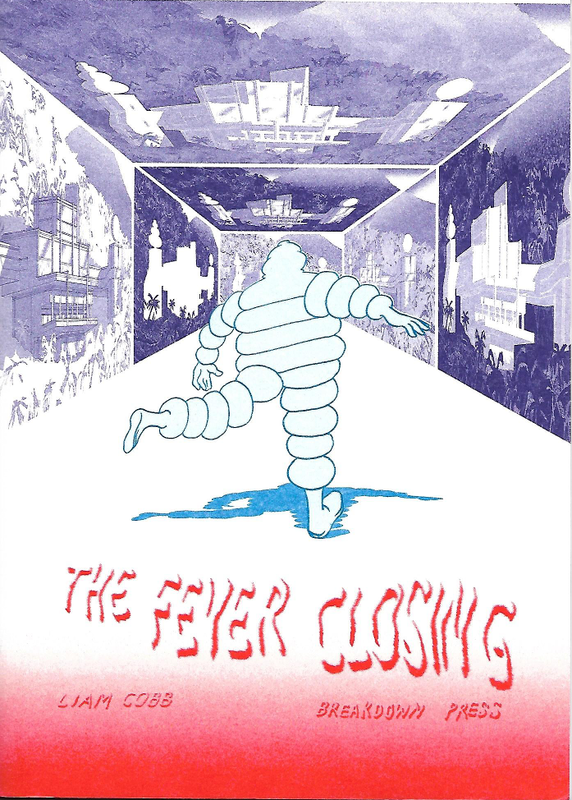 This One Summer is 320 pages of blue and white comics on cream colored paper, in a perfect bound softcover with flaps. The story follows two girls on the verge of childhood, Rose and Windy, summer vacation friends that see each other every year at Awago Beach, a fictional lakeshore in Canada. This summer seems different from years previous, because Rose’s mom and dad are constantly arguing, and this conflict carries over into the ways Rose and Windy interact. 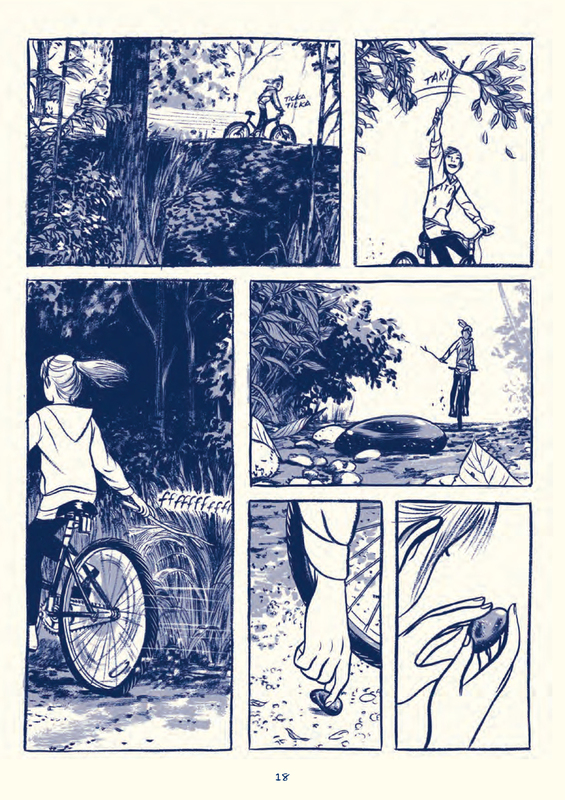 From the very beginning of the book, which starts as a flashback of Rosie and her dad walking back to the summer cottage, a feeling of nostalgia radiates from the delicate reality that the Tamakis have constructed. It makes me long for summers past and vacations as a kid. Part of this is due to Jillian’s remarkable illustration. 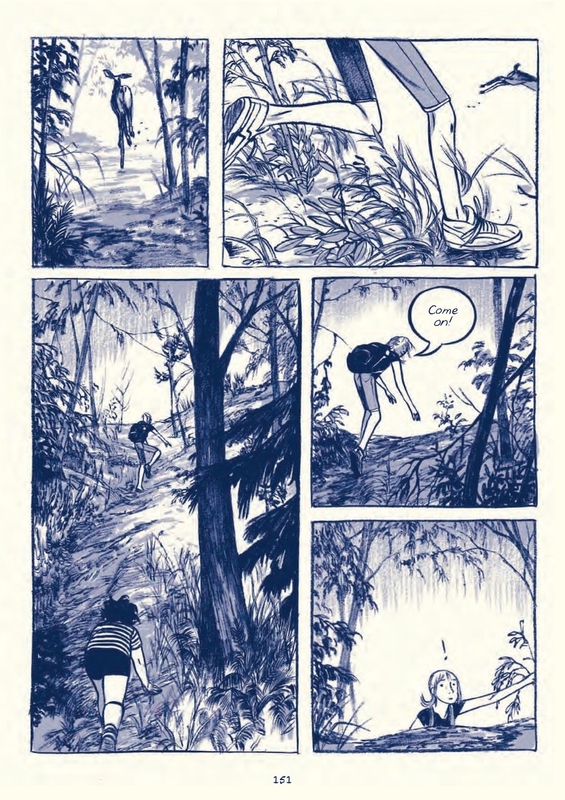 This One Summer might be one of the best illustrated comics on the market, and Jillian’s gorgeous landscapes are only trumped by her expressive characters. 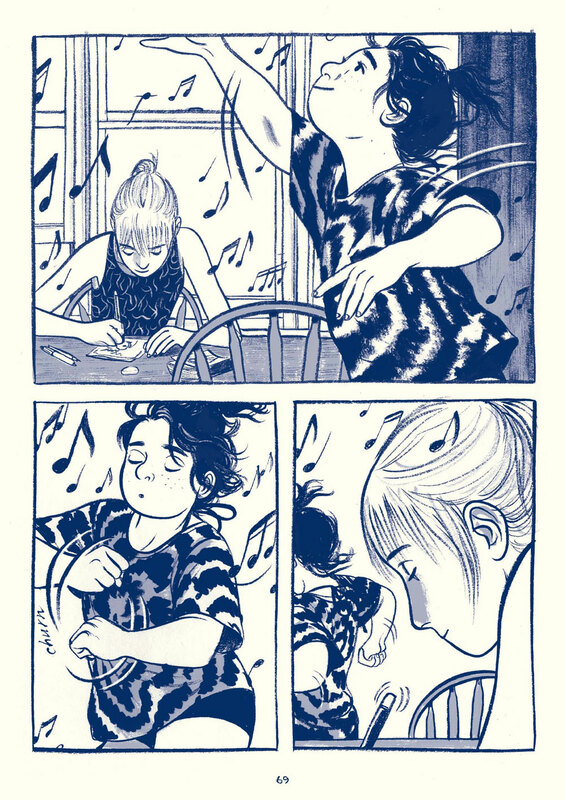 Mariko’s writing combines the best traits of manga, young adult lit, and independent comics to create a narrative that is emotionally resonant and multifaceted. While This One Summer’s target audience is the young adult demographic, the book manages to take on a lot of adult conflicts, or perhaps, problems that we often think about as “adult problems.” This One Summer doesn’t talk down to its reader, knowing that young people deal with all of the same problems that adults do. Part of what makes This One Summer so successful is the way it deals with these problems – in sidelong glances, whispered conversations over wine, and screaming matches – the same way we deal with these problems in real life. I suspect that the way that a young person reads this book is extremely different than the way an adult would. My own memories of arguments, mistakes, and childhood concerns color This One Summer in a faux-sepia tone. I think that this is the nature of the book. This One Summer is especially contemplative, bordering on brooding, with its deep dark blue inks and mysteries that resolve in the slowest of slow burns. As a slice of life story, This One Summer excels. As young adult literature, This One Summer perfectly encapsulates the anxieties and joys of preteen life. 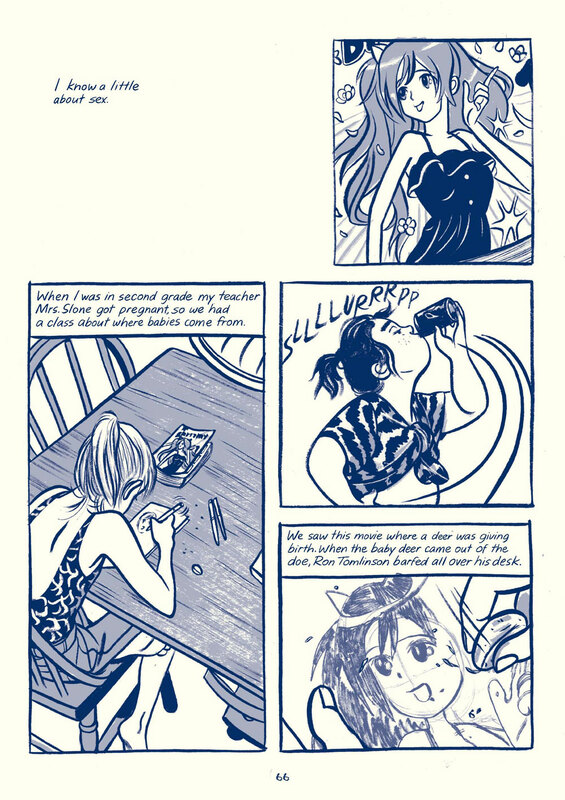 But more importantly, Jillian and Mariko have created an extremely accomplished book for teens that raises the bar for all future comics creators. Highly recommended. 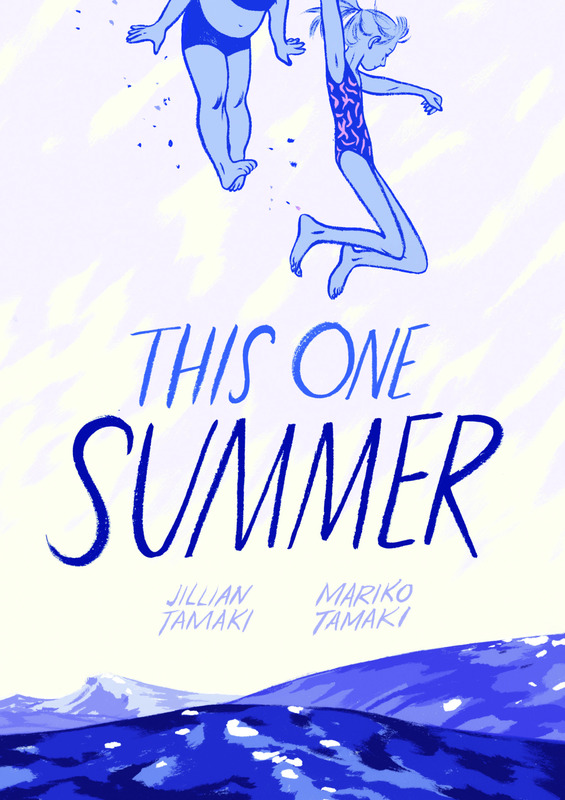 This One Summer was illustrated by Jillian Tamaki (tumblr: jilliantamaki), who has an ongoing webcomic, SuperMutant Magic Academy in addition to being a successful illustrator. Mariko Tamaki wrote the book, and is an author and performer. You can find more of her work here. The two are cousins and have worked on one prior book together – the award nominated 2008 comic Skim. This One Summer is published by First Second Books (tumblr: firstsecondbooks) in The USA and Groundwood Books in Canada. Check out their websites for their catalogues, upcoming tour information, and other great comics content. You can find copies online or at your local bookstore. ← Manga Worth Reading #2: Gangsta.